This guide will not be one of those where “copy-paste” will work. Every website/web app has its own unique structure, therefore, what works on one site, might not work on another. The goal of this blog post is to show you the possibility and the workflow to make this technique work. However, there is always a chance of failure. A quick refresher. If you haven’t read it, please go and check this guide first. There is a variable authorName and it only can be accessed within the function called myFunction. Contrary to that, a variable declared outside a function becomes GLOBAL. A global variable has global scope: all scripts and functions on a web page can access it. Let’s use the same code example but place the variable outside the function. 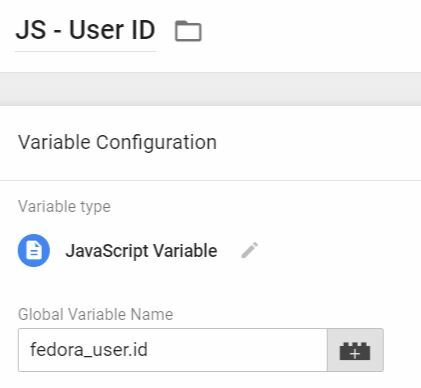 Also, if you can reach out to a developer, you can ask him/her what is global JS variable where the user ID stored (or maybe some other useful data is available as well?). Giving the answer should not be time-consuming for a dev. To start the search, go to the developer console of your browser (here’s the tutorial on how to do that on Chrome), type window and hit enter (like in the screenshot below). Let’s go back to my Teachable’s example. I know that previously Teachable was known as Fedora. 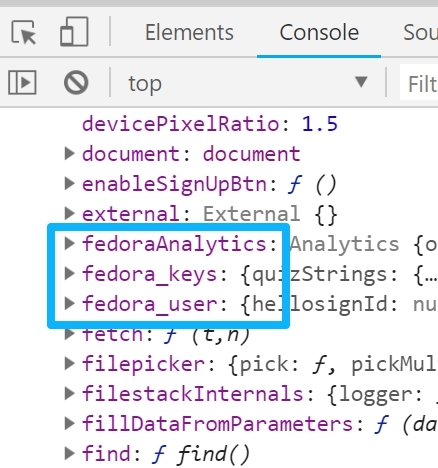 So my guess would be to keep looking for variables somehow related to either Teachable or Fedora. Since I’m currently interested in user data, I’ll click the black triangle next to fedora_user to expand it. Bingo, there’s a bunch of data that I could possibly use, for example, ID, name, etc. 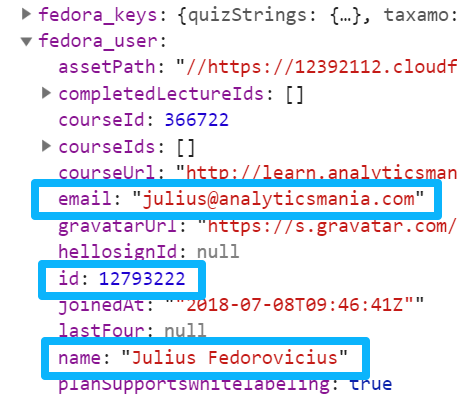 Just a friendly reminder: email and name must not be sent to Google Analytics because this data is PII (personally identifiable information). But maybe you plan to send it to some other tool which allows it? Another friendly reminder: you need to get consent from your users/visitors to process this personal information (due to GDPR). Personally, I don’t plan to use this data in my generic tracking but I wanted to show you what’s under the hood and what you can do. Save the variable and check whether it’s properly fetched. Refresh the GTM Preview and Debug mode, then go to the website you’re working on and refresh it as well. 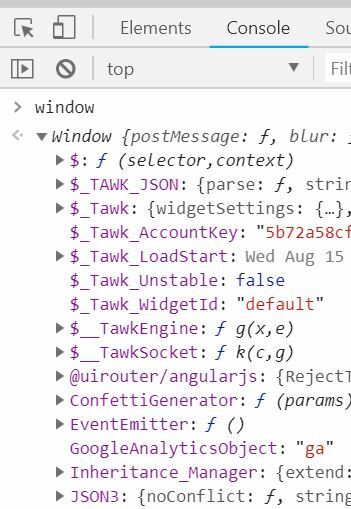 In Preview and Debug console, go to Variables and check that JS variable you’ve just created. If it’s undefined, you’ve entered something wrong (maybe some typo?). Keep in mind that the path to the correct variable will be different on most websites/web applications because the naming convention solely depends on developers (there are no widely accepted standards). For example, in one of the projects that I worked on, user ID’s path was app.id, which is super generic. But there’s nothing you can do about it, you can either adapt to it or do nothing at all. 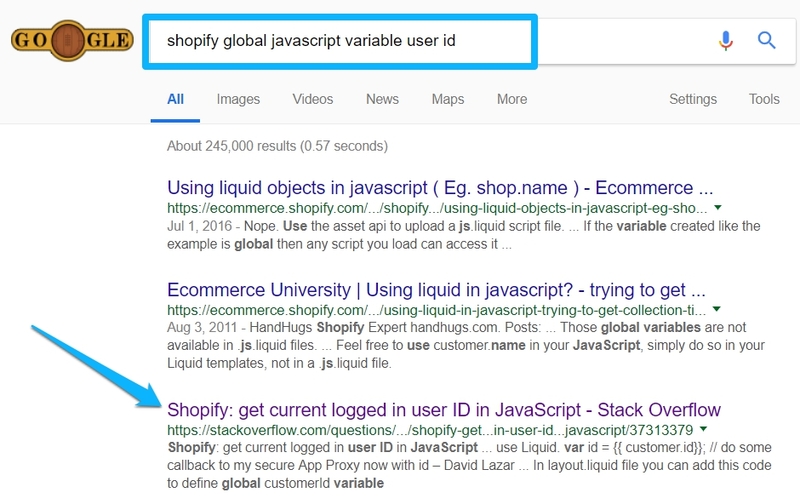 You’re probably wondering how could I possibly know where to find the user ID on Shopify? Listen very carefully, I’m about to share with you my super secret never-heard-before unique method: I googled it. People have offered several options there. The fastest way to check whether the suggestion is working or not is to copy that suggested variable (e.g. 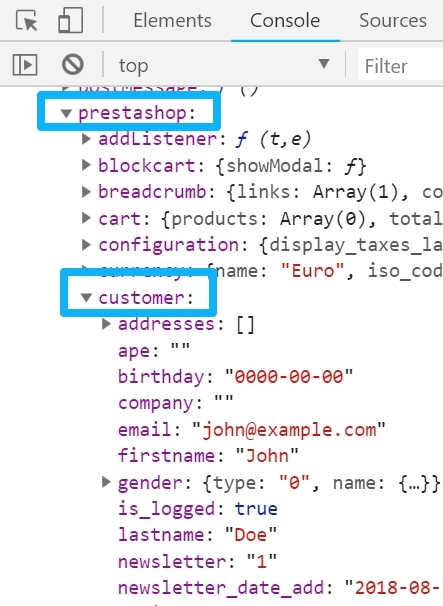 ShopifyAnalytics.meta.page.customerId), paste it to browser’s developer console and hit enter. If you get an error, that’s not going to work. If you get the actual value, cha-ching! So if possible, always try to get the developer to push the user data to the Data Layer. But if that’s not possible, you’ve just learned one more option. Why Google Analytics tag in GTM displayed as “still running”? © Copyright PHPInfo 2018 | All Rights Reserved.